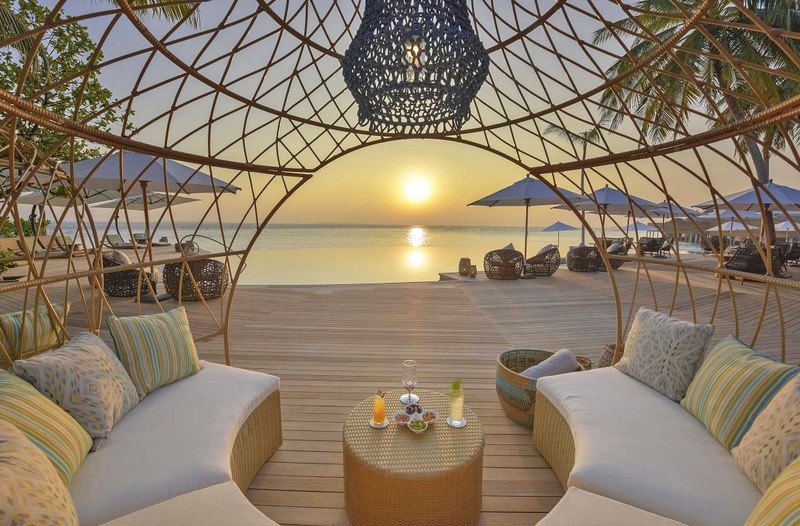 The Maldives, 3 February 2019, on a perfect sunny Sunday afternoon, The Nautilus Maldives welcomed its first guests, ushering in a new world of luxury in Baa atoll. A spectacular day, promising many more such in the years to come as this new star in the Maldives makes its mark. The vision of The Nautilus is to join the select group of private islands recognized as the best in the world. With its modern bohemian style, and concept of absolute freedom for its guests, who enjoy no rules, no dress codes, no set restaurant hours, no fixed menu choices, its driving philosophy is to make guests feel not only completely at home, but also as if time itself no longer exists. 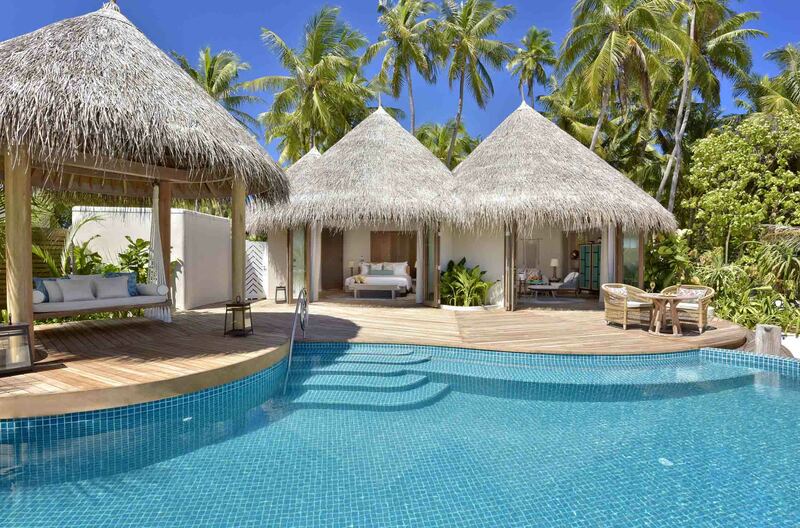 As a result, a stay at The Nautilus is noticeably different from anywhere else: here service is truly bespoke and activities follow the lead of the natural rhythms of nature and desires of the guest. 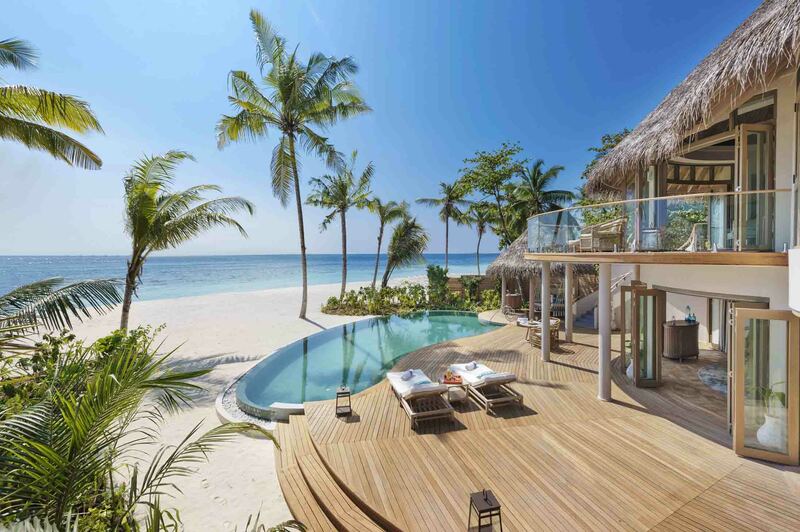 Comprising only 26 beach and ocean houses on a tiny coral island encircled with white sandy beaches The Nautilus Maldives is a bohemian hideaway located in Baa Atoll, a UNESCO biosphere reserve. Here, a kaleidoscopic wonderland of incredible marine life awaits discovery: trips to world-renowned Hanifaru Bay to swim amongst manta rays; diving on iridescent coral reefs; exploring remote sandbanks and dessert islands or just cruising the ocean on a custom-built yacht are among the many adventures guests can look forward to. 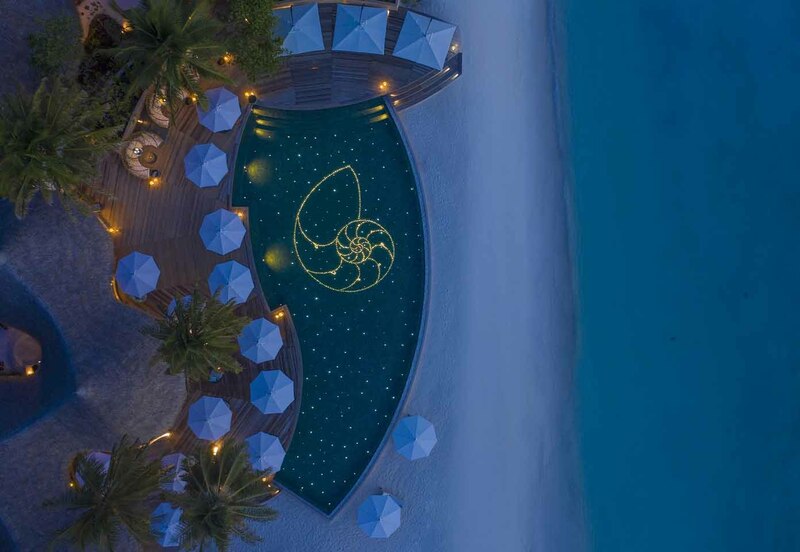 Built and operated by a Maldivian entrepreneur, this is his ultimate project in the country, created to express his personal vision of the best that luxury can be – not just in the Maldives, but worldwide. With its philosophy “a world of your own making”, this is a celebration of the individual spirit, liberation and unconditional freedom. 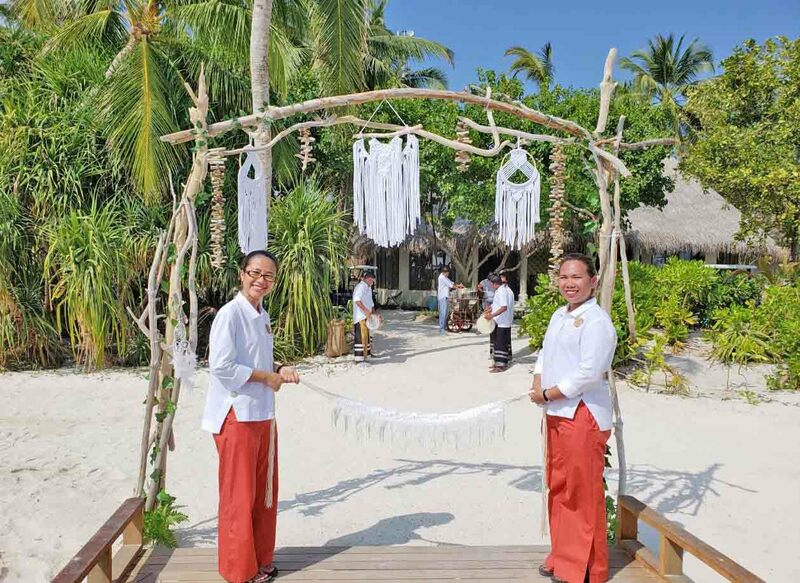 A place where guests are encouraged to be themselves and shape their own personal journey. Most of all, to celebrate the people they are with, in any way they choose. In the end it’s these simple, elemental pleasures – that ability to simply be – that form the greatest luxury of all.